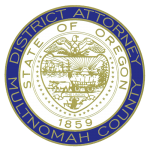 On April 10, 2019, Multnomah County District Attorney Rod Underhill joined county and community representatives for the ribbon cutting of the Diane Wade House. The Diane Wade House will have a wide selection of daytime services such as mentoring and life-skills programs. Its concept is part of Multnomah County’s overall strategy at reducing unnecessary incarceration. The Diane Wade House will also provide an alternative for people with behavioral health issues who would benefit more from community-based services than from jail. 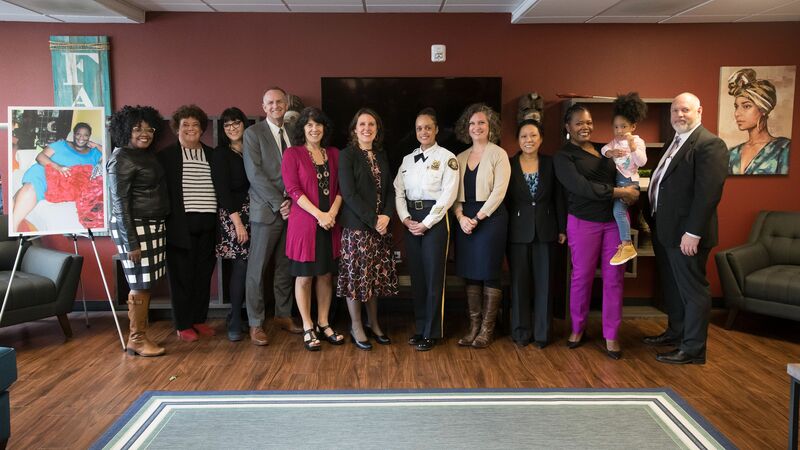 The house will serve 38 justice-involved women who will be referred by the Multnomah County Department of Community Justice and Multnomah County Mental Health and Addiction Services. “We’ve developed some very successful re-entry programs over the years. But not everyone has shared in that success. 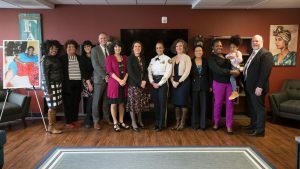 Women, especially black women, have not been given the same opportunities to reclaim their lives,” Multnomah County Chair Deborah Kafoury said at the ribbon cutting. According to a 2016 report released by Multnomah County, in partnership with the MacArthur Safety and Justice Challenge, jail use in Multnomah County disproportionately affects people of color. African Americans are six times more likely than Whites to be in jail, despite accounting for just six percent of the county’s population. Diane Wade was a Multnomah County parole and probation officer. She was a leader in the African American community and best known for her advocacy and passion for justice-involved women. Services provided by the Diane Wade House started in December 2018 but construction delayed the opening of the physical location until recently.